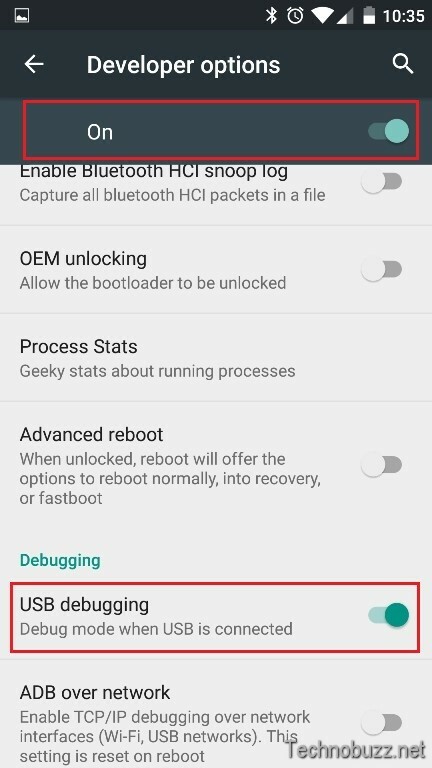 Most of the time whenever Android users try to flash some custom ROM or want to unlock the bootloader of the phone, at that point you need to Enable Developer Option & Enable USB Debugging on Android. 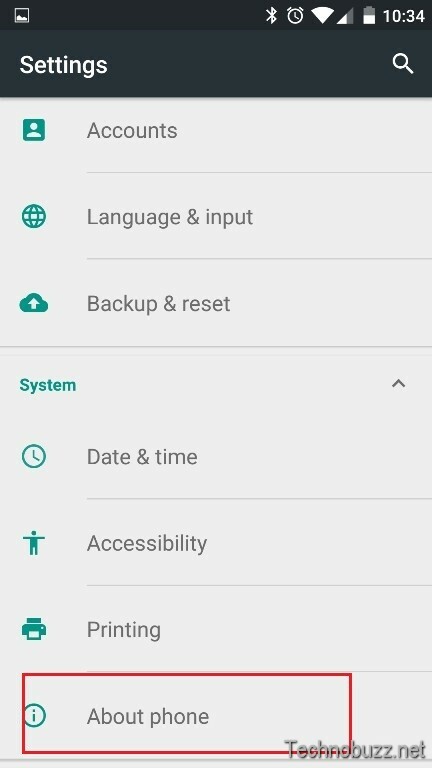 This mode does not only help you to connect your phone to the PC but helps you to send command code to your Android device via fastboot method. 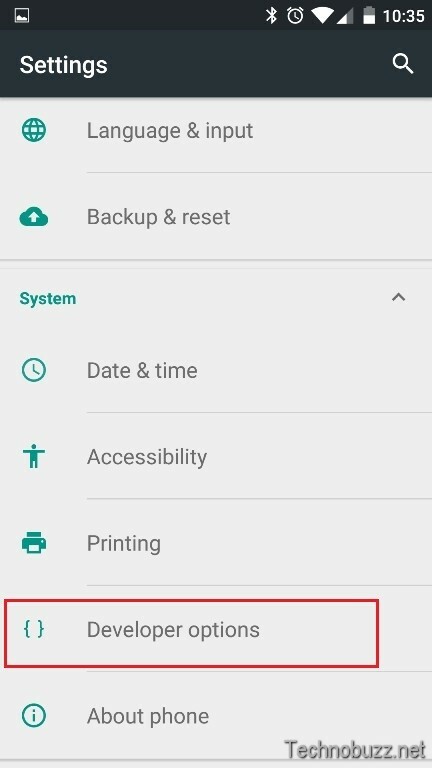 By default, this option is disabled on all the Android phone and tablets, and you have to Enable Developer Option & Enable USB Debugging on Android manually. USB Debugging is required by ADB, which is used for rooting, backing up, installing a custom ROM, taking screenshots from computer and more. 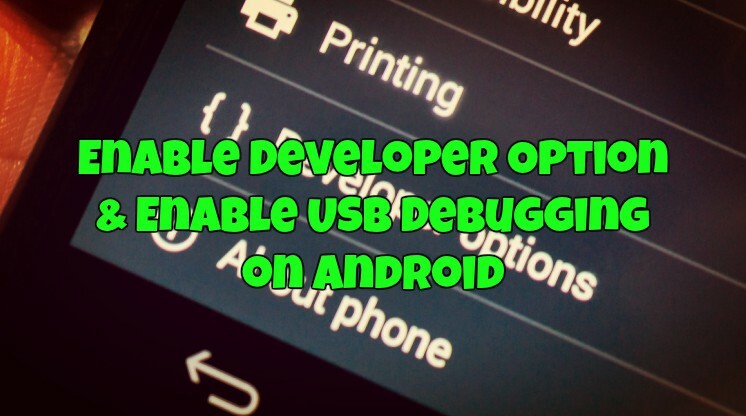 The process is very simple and all it takes minutes to enable the developer option and enable USB debugging mode on an Android smartphone. Let us take a look how to that in easy steps. Step 1. To get started open the “Settings” Option on your Android smartphone or tablet. Step 2. Now from the Setting Menu, Select “About Phone” to proceed. Step 5. 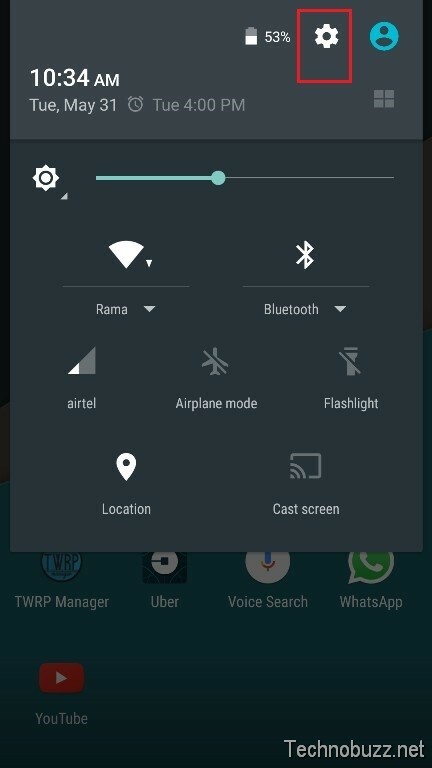 Open the “Developer Option” on your phone and Now Enable Developer Option and USB debugging Mode. Step 6. Now a Popup will appear on your screen “Allow USB Debugging” Click OK on it. 1) Speed up or disable animations which can make your device seem super fast compared to another android. 4) Tick mock locations and with help of an extra app when your friend looks your stats through google you can take a tour over China, USA, Canada, Argentina, Brazil, UK, France, Spain, India all while sitting at your home. 5) USB debugging enables you to change your password while connected to the computer and a lot more. 6) Show touches and show pointer location gives visual feedback for pointer location and for touches. 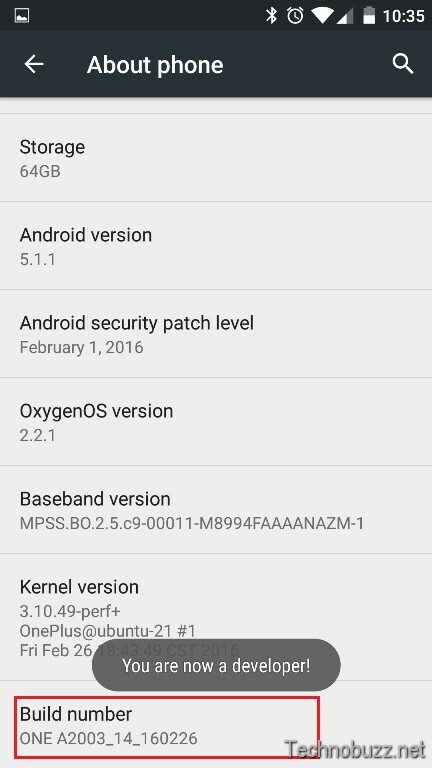 That’s it; Now the USB mode is enabled on your Android phone. 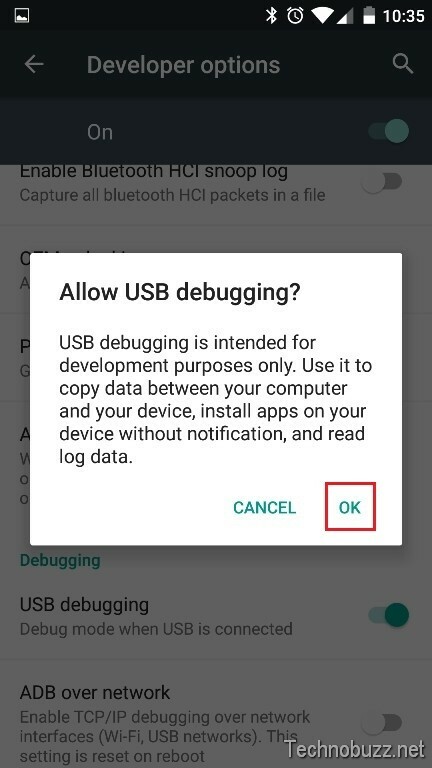 You can use this how-to tutorial guide to enable USB debugging on Any Android phones and Tablets.